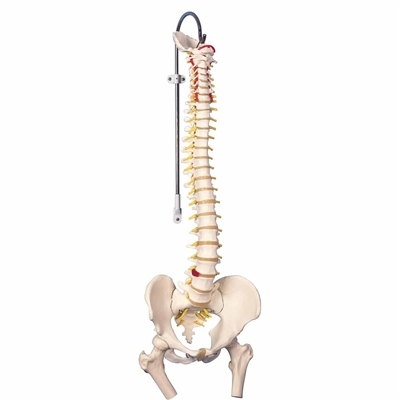 The A58-2 Classic Flexible Spine Model with Femar Heads is 3B Scientific's most popular and most affordable model for patient and student education. The A58-2 Classic Flexible Spine Model with Femar Heads is fully flexible and designed for hands-on demonstrations. 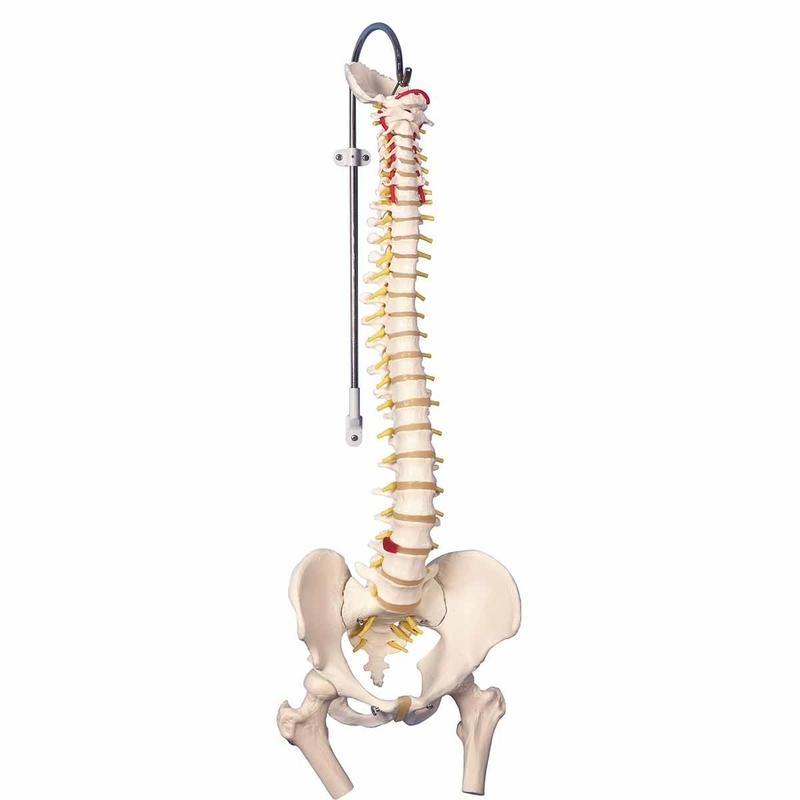 A high quality model that is a great tool for teaching and learning the anatomy of the human vertebral column.